During my service in the United States Coast Guard, I learned a lot of valuable lessons that I have been able to carry over into my civilian life. Through my training and experiences, I became adept at attention to detail, keeping my head during pressure situations and reporting on situations completely and honestly. These same values have permeated my life since then, and I bring these same values to my business. 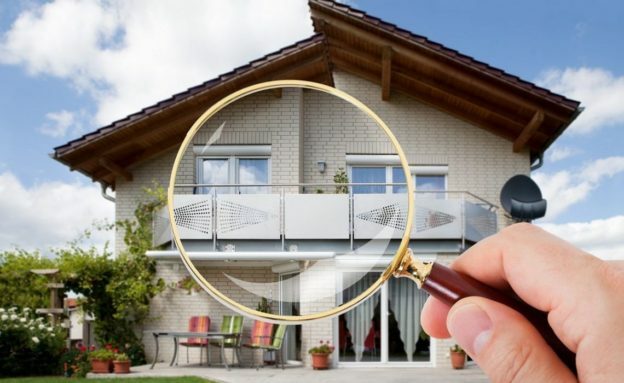 As I am doing a home inspection, my main goals are to pay attention and document every pertinent detail. I do this to protect you from making the kind of mistake that can turn what may be your largest purchase into your largest nightmare. 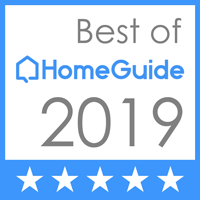 This entry was posted in All Home Inspection Posts, Home Inspection Information and tagged Home Inspection on March 23, 2018 by wpadmin.